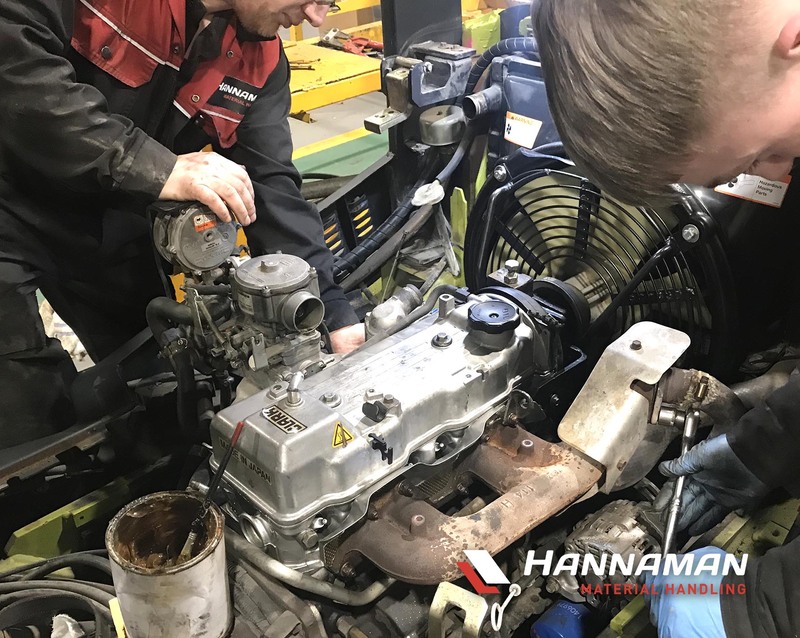 Hannamans can offer a number of Forklift Service & Maintenance packages designed to give you the peace of mind that your equipment continues to operate at its peak performance giving you the reliability that your business demands. 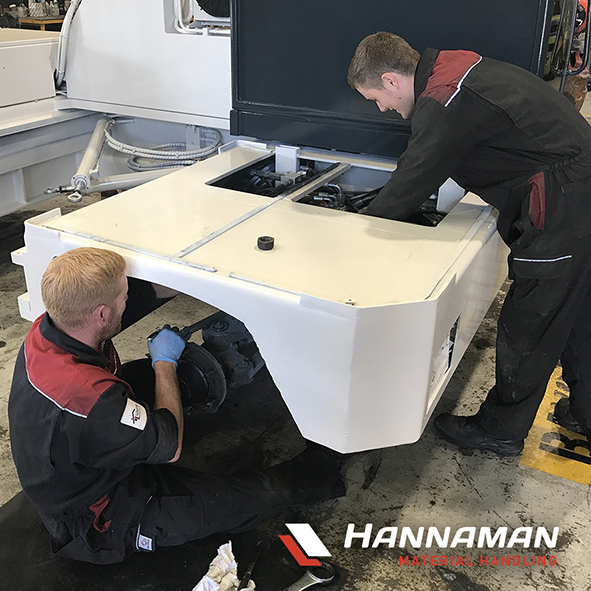 Hannamans are a CFTS (Consolidated Fork Truck Services) accredited examiner for Thorough Examination. We ensure that we offer a complete “one shop” solution. By working in partnership with our customers we can conduct a no obligation free on-site survey which will look at the business requirements, workforce applications, existing equipment and available floor space including height capacities. Our experience has taught us that no matter how similar, how simple or how sophisticated business operations might be, no two companies are the same. 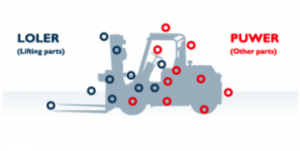 Our objective therefore is to develop long-term partnerships with our customers and suppliers so that we are always available to provide effective solutions and guidance enabling businesses to have peace of mind knowing that no problem is too difficult when it comes to Material Handling. What does Thorough Examination mean? Accompanied by suitable Health and Safety measures, such as protective devices and controls. 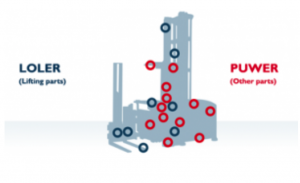 These will normally include emergency stop devices, adequate means of isolation from sources of energy , clearly visible markings and warning devices.